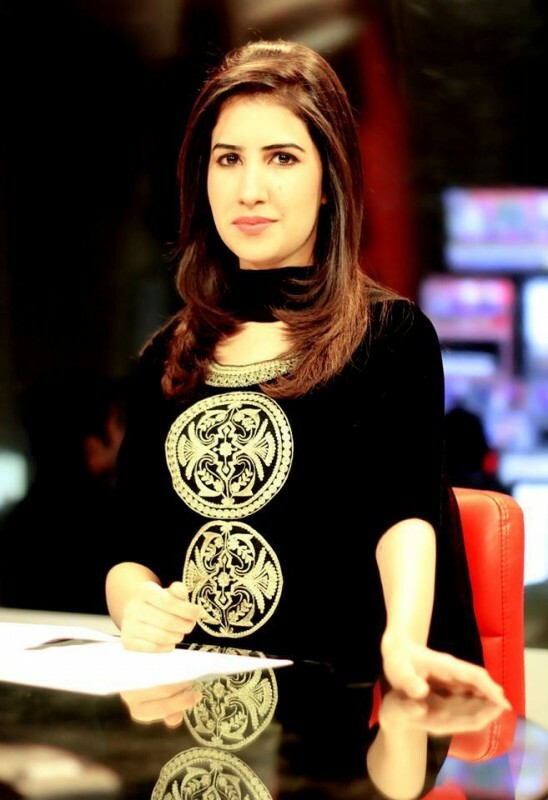 Absa Komal is a Pakistani journalist, host and Tv anchor. 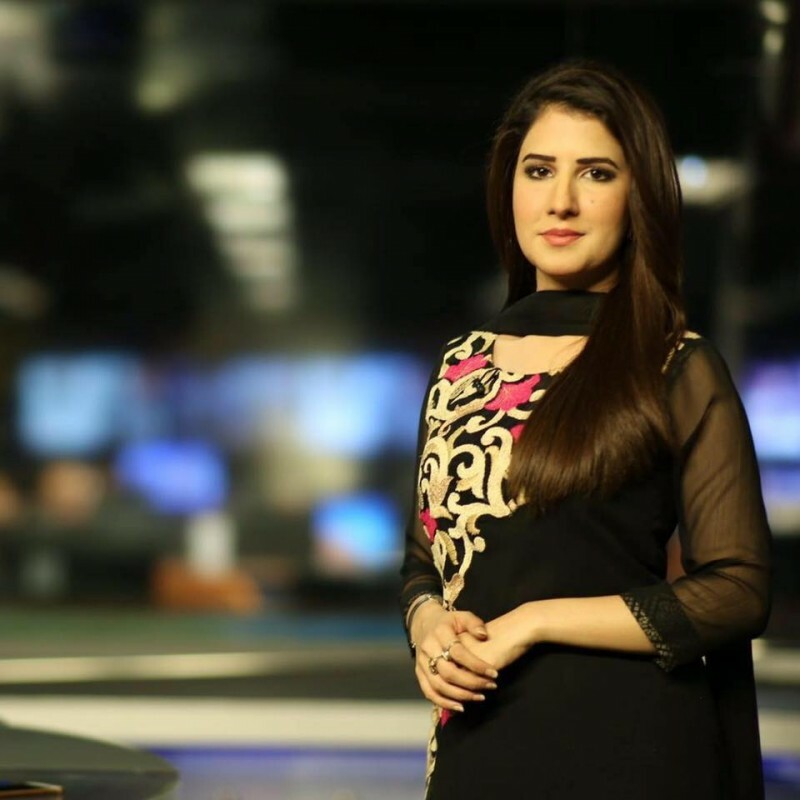 She started her media career from Radio Station in 2011 then she signed a contract with Capital NEWS. 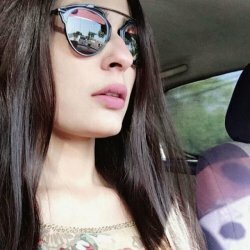 She is a very Beautiful and she is from Islamabad. 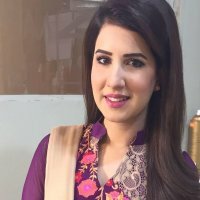 Now she is a news anchor at GEO NEWS. 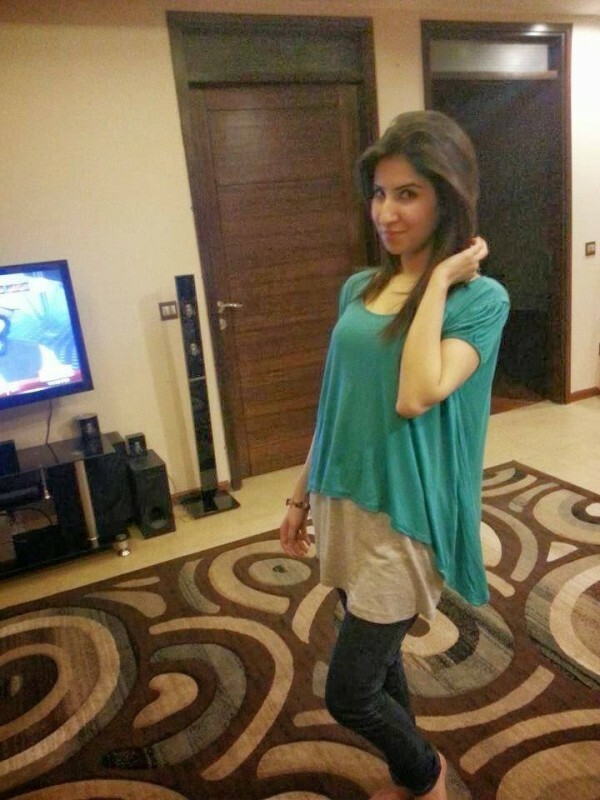 If you are looking for Absa Komal profile, wedding, family, education, photos and videos then you can find them here. You can also find the public opinions and reviews about Absa Komal here. A.Alikum please sent ur e mail address we will sent u actual satuation of country..
I.m going to ask about actual satuation of our country. 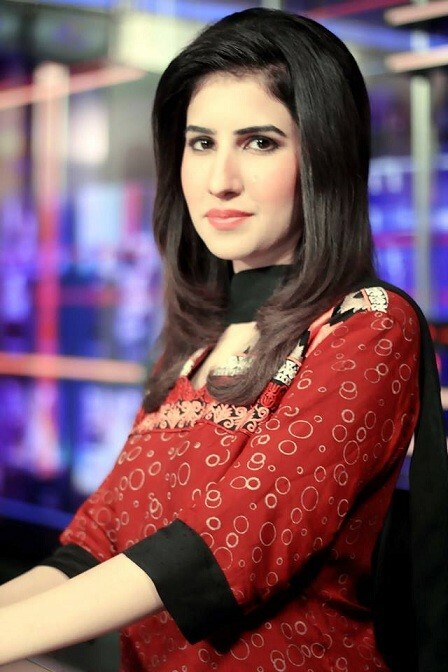 She is absolutely Marvelous newscaster. 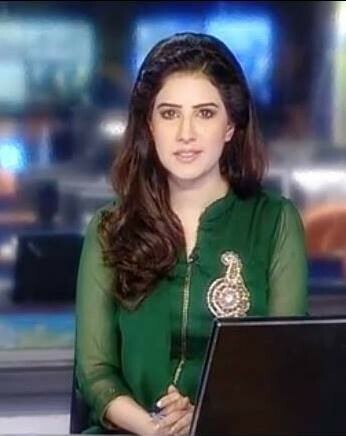 No one can Read news as she can. 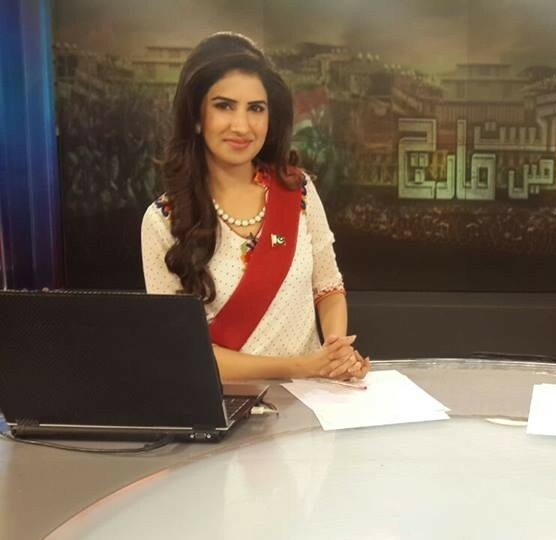 She is absolutely Marvelous newscaster. She has Perfect style, Vocabulary, Ascent and style. Her voice pitch is great.